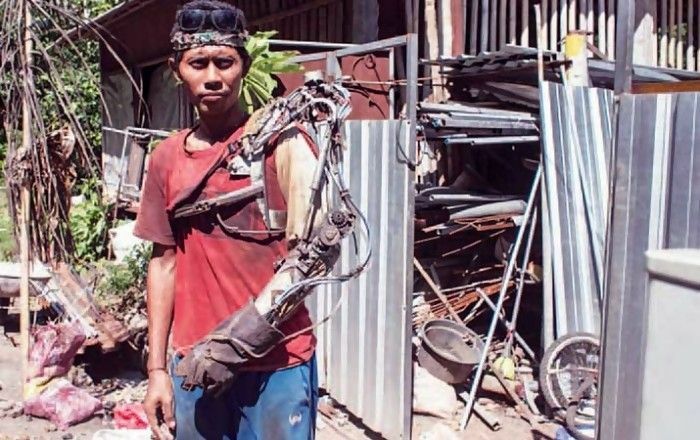 This Bali man is getting a lot of attention thanks to his bionic arm that he can supposedly control with his brain. 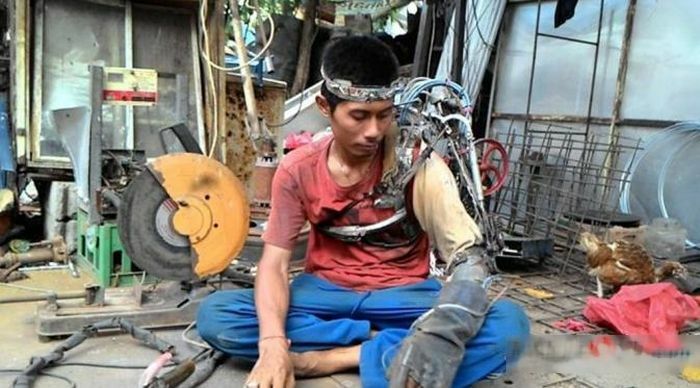 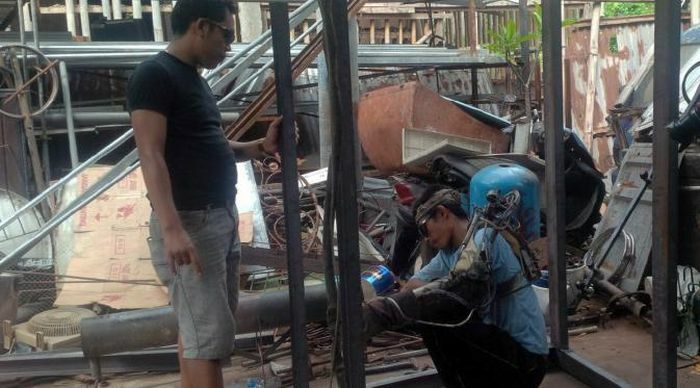 People are amazed by the fact that he's overcome his disability thanks to this invention and that he's still able to work as a welder. 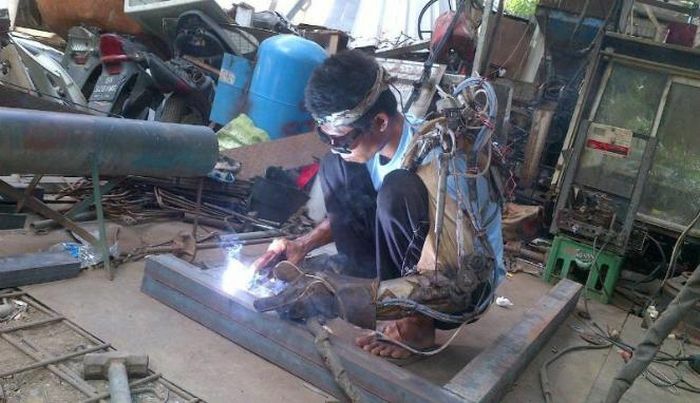 This man deserves a grant or something.